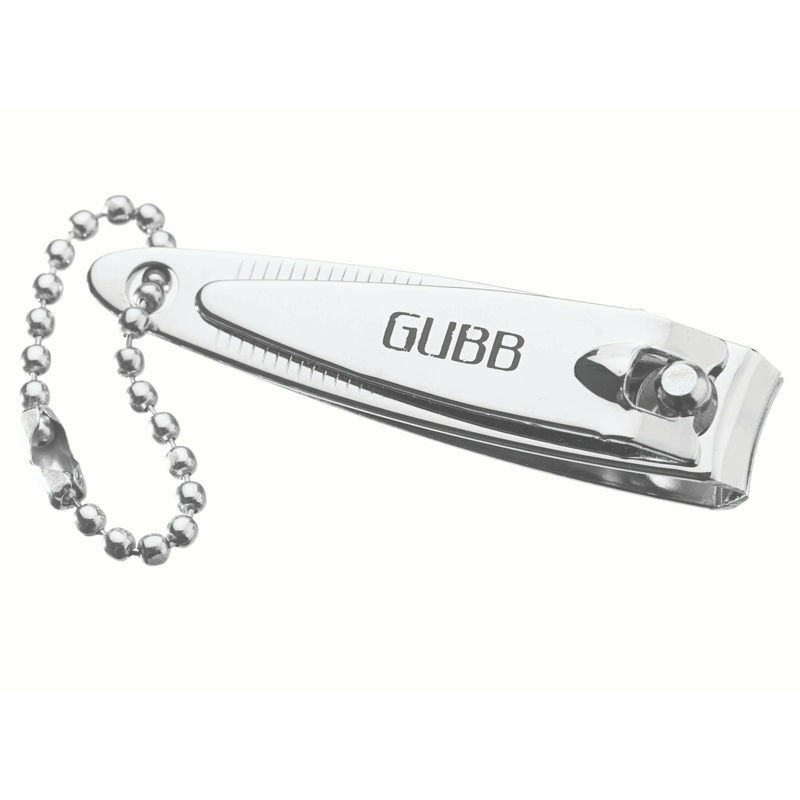 Crafted with supreme quality steel, this finger nail clipper from the house of GUBB USA clips nails in the most perfect and clean way. It is an ideal product to be added to your manicure kit as its long lasting in nature. Its smart cutting edges can cut even hard nails with ease. Its stainless steel material makes it a long lasting product. Expect professional results at home. Additional Information: GUBB USA, the international grooming range from "U", is a renowned name in the field of personal skin care items and brings quality products at affordable rates. Try GUBB USA finger nail clipper with file & key chain today and see the difference!